So Yahoo is finally wrapping things up on its desktop Messenger app with users getting a prompt that they will need to update as the desktop app won’t be available in a few months. In truth Yahoo had pretty much left old school Messenger out there in the cold with it getting its last update some years ago. Since then using Yahoo Instant Messenger has been an exercise in just sticking around because you’ve used it for years. Yahoo has updated its browser offerings. When prompted to update to the new messenger you’re not taken to a page to download a new desktop version—I was initially surprised when I saw the prompt—but instead you’re taken to the web messenger. It’s actually pretty functional when messages actually make it through. The web messenger is a little on the bare side, but when you strip away a lot of the extra stuff the desktop messenger had you don’t notice it. You also have the email messenger which is just as bare. Both versions give you the option to include pictures and smileys while the web messenger includes gifs. Finally we have the mobile messenger which was reviewed before. 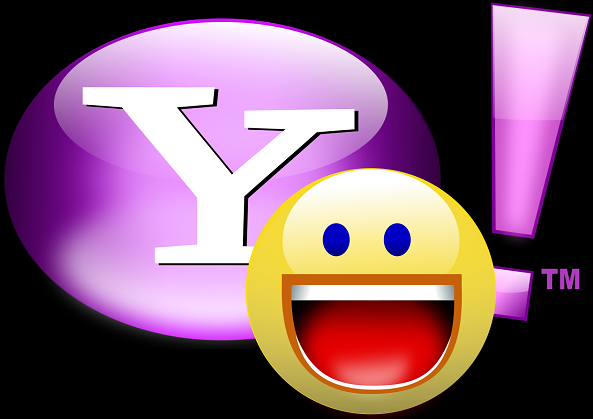 It’s useful if you don’t want to be on your computer to use Yahoo Instant Messenger, but it also has that issue of messages occasionally not going through and you not showing up online. Those are your options with Yahoo Instant Messenger. Of course you could always jump to a better messenger like Hangouts. If you’re still Yahoo Messenger holdout, you have until August to “upgrade” to the web messenger.